The psychology of color explores the effect colors have on people’s decisions. Indeed, color factors into people’s decision-making process considerably. We’ve all been in decision making situations and sometimes color plays a vital role in the overall outcome. These factors directly affect the subconscious, so the person doesn’t notice that the decision made is influenced by one or two unexplained factors. Color affects people’s decisions either consciously or subconsciously. You may decide you want to get a red shirt and deliberately go ahead and pick one out. In another situation, you may decide you want to get a shirt, and feel drawn towards a red one for reasons you can’t quite explain. Similar reasoning applies when it comes to web design and conversions. A tremendous amount of money goes into research on ways to improve website conversions, as it is directly related to the amount of profit a company makes. According to research by DesignAdvisor, the way you use colors for the design of your website can significantly influence the actions taken by its visitors. Making the right choices when it comes to color can lead to a rapid rise in your conversion rate and likewise, taking the decision lightly can prove to be disastrous. Big companies worldwide have realized the importance of colors in the promotion of their brand, so they take this into consideration when it comes to logo design and other color-related choices. 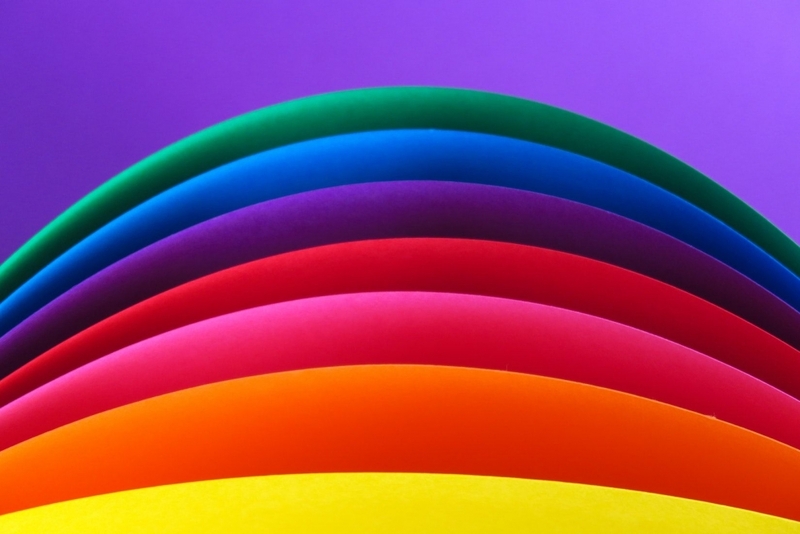 Some colors are more appealing to a particular audience or niche, so having a clear understanding of your target demographic can ensure that the colors they are exposed to on your website are appealing to them. When deciding what colors to use for your website and brand as a whole, you need to put aside any personal bias or preference and focus on your audience. Does this color accurately convey the brand’s desired message? Does this color appeal to my target audience? Is this color appropriate for the niche/industry? If the answer is yes, you have yourself a winner — or at least a strong contender. Testing is the tried-and-true final step to making sure the important details of your design are functioning as intended in real-life situations. Your customers are the train that moves your profit, so it is imperative that you put them into consideration when making any decision concerning your business. Ensure you investigate every decision thoroughly to fully understand the effect it’s bound to have on your audience. A choice such as the color of your brand, which might seem like a trivial decision can end up informing the future direction of your business. The infographic below highlights forty facts to help you understand how color psychology can boost your website conversions. Check it out for helpful insights and ideas!